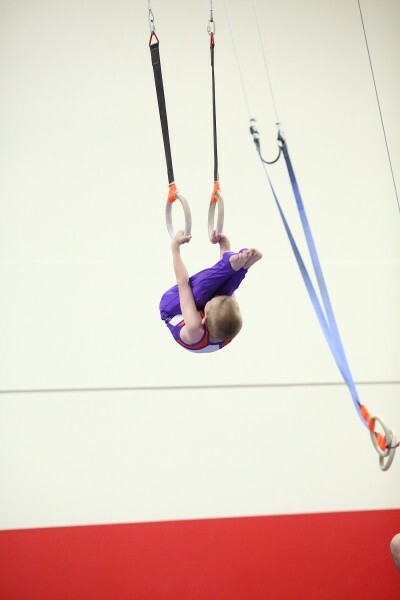 The Queen City Gymnastics Competitive Team is one of the largest and most successful programs in the country! 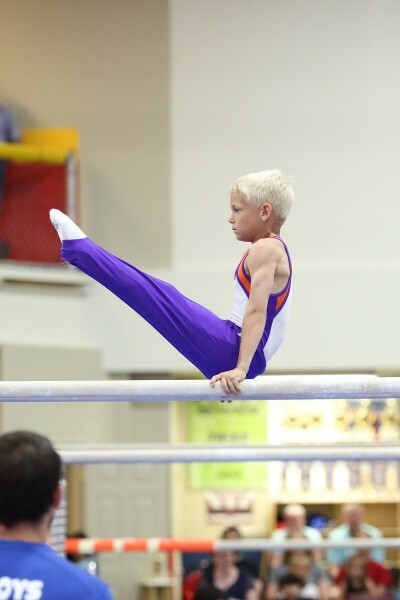 Offered for boys ages 7-19, the program is geared to bring out the best in each gymnast, whether they are competing for fun or want to make the USA National Team. 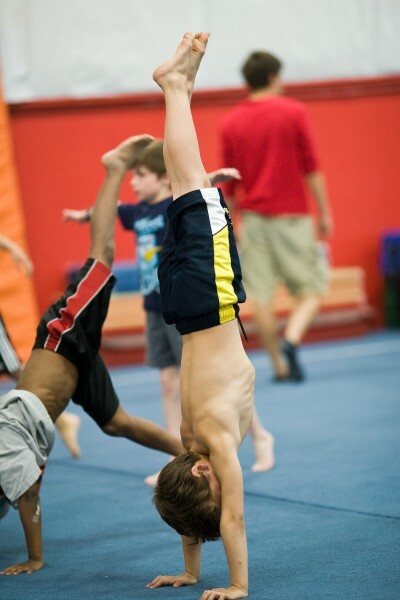 Queen City Gymnastics boasts countless records and the one QCG is most proud of is our record of longevity and consistency. QCG has had countless State, Regional and National individual and team titles throughout all levels over the years. Of course, just as important as individual champions and team titles are college scholarships and the number of scholarship athletes from the QC boys competitive team.